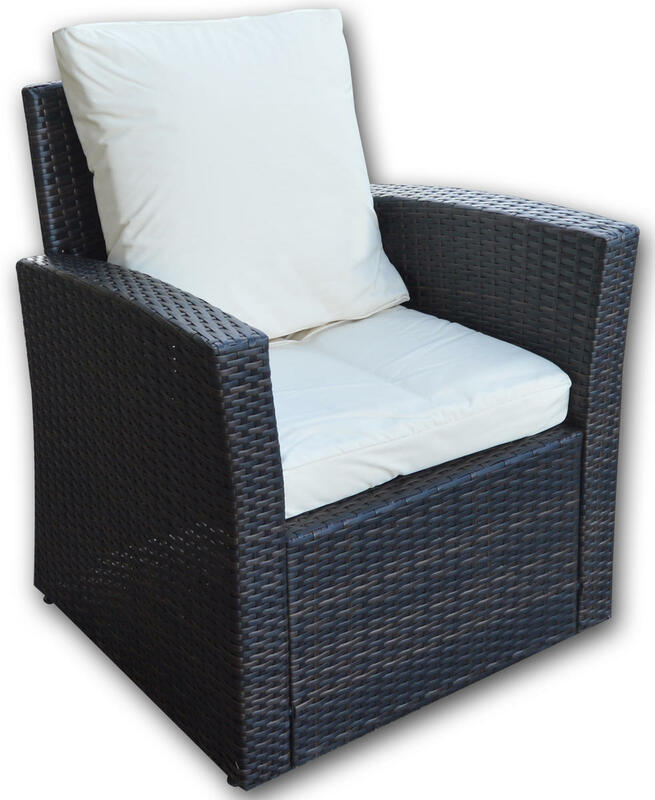 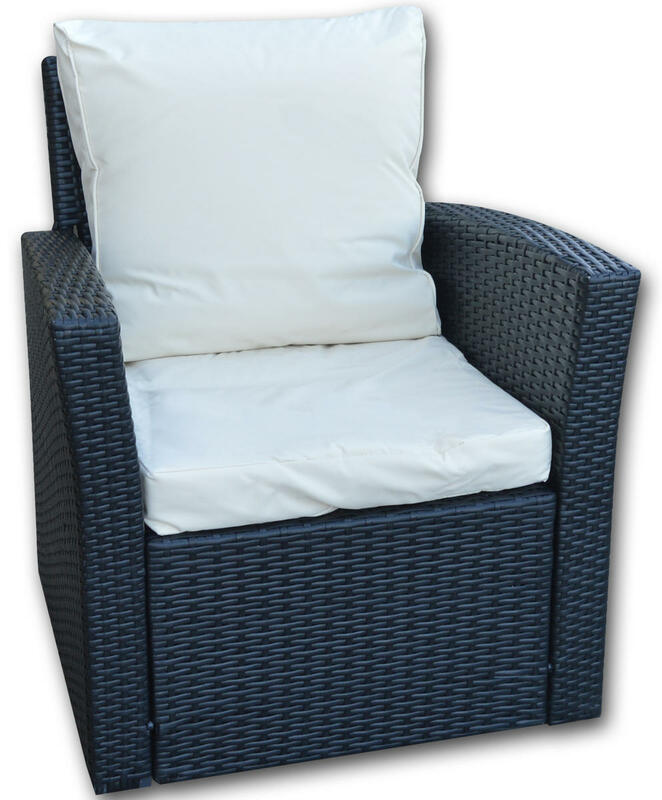 The Woodside® high quality rattan furniture set is a luxury patio furniture set which is ideal for any garden. 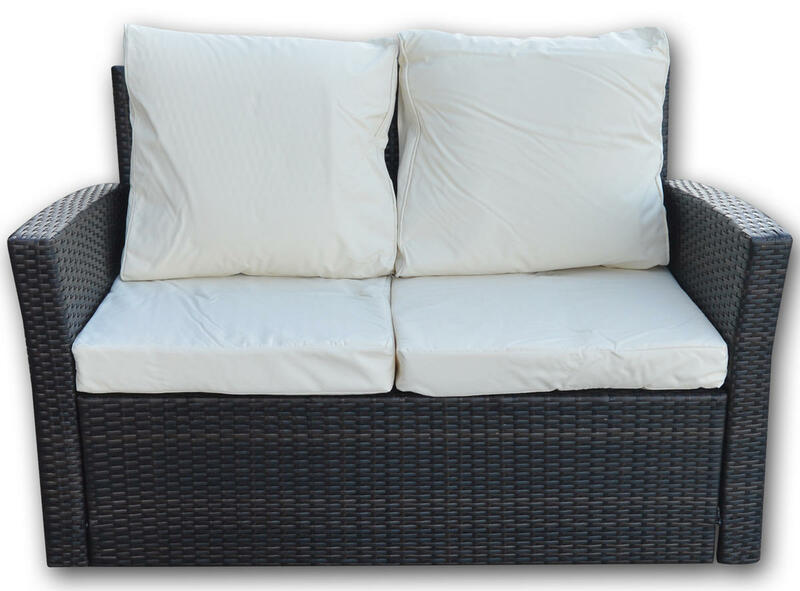 Great for entertaining friends in the summer months this set is both luxurious and comfortable and looks fantastic. 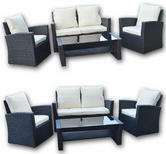 It comes with a two seater sofa, two single chairs and a coffee table with a 5mm tempered glass top. 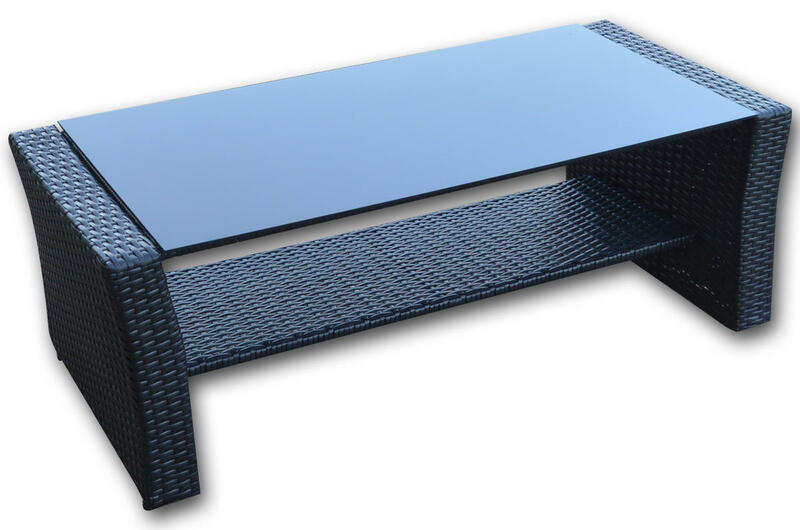 Made from the highest quality rattan the set is weather and UV resistant, the aluminium frame is strong, lightweight and completely rust resistant unlike other cheaper brands. 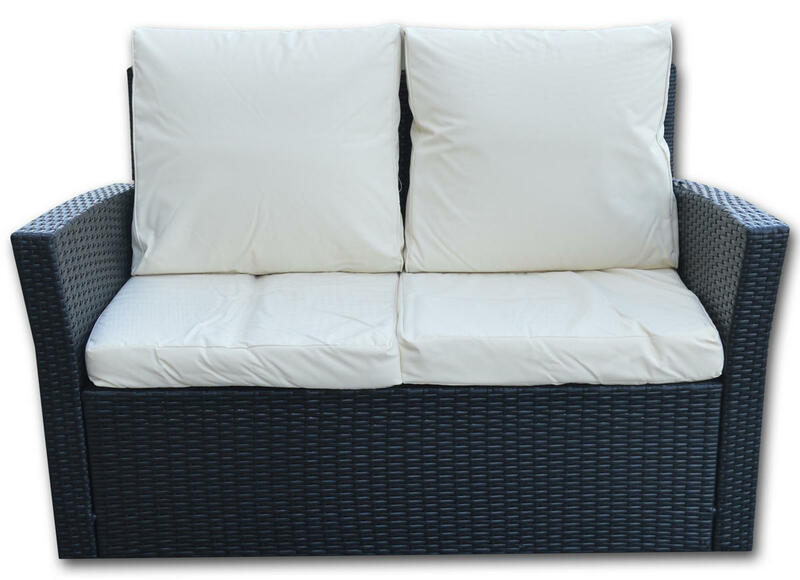 The 8cm thick cushions are extremely comfortable and have machine washable covers. 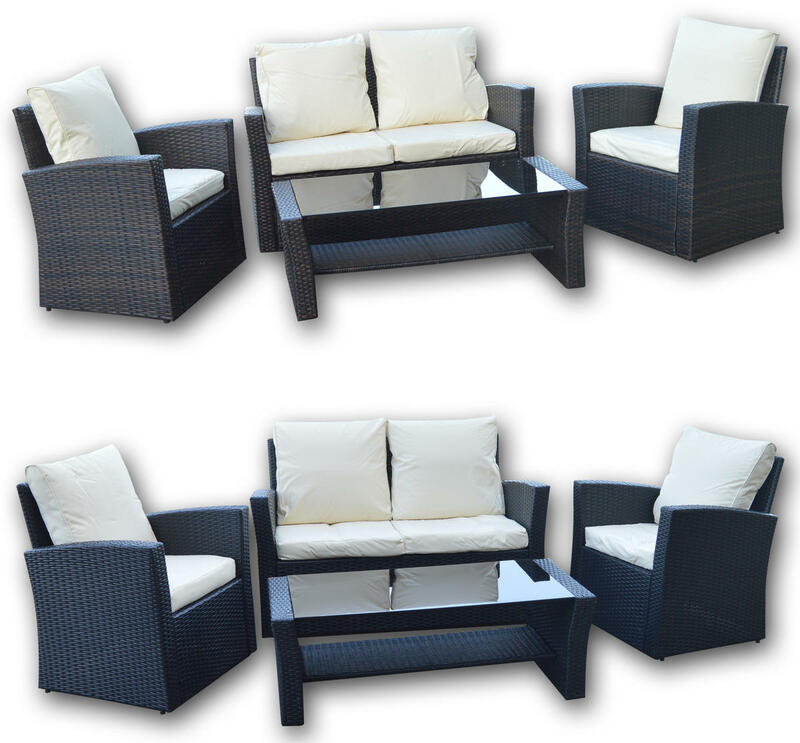 Whether you are entertaining friends or just taking time out to relax in the garden these furniture sets are perfect for any garden occasion. 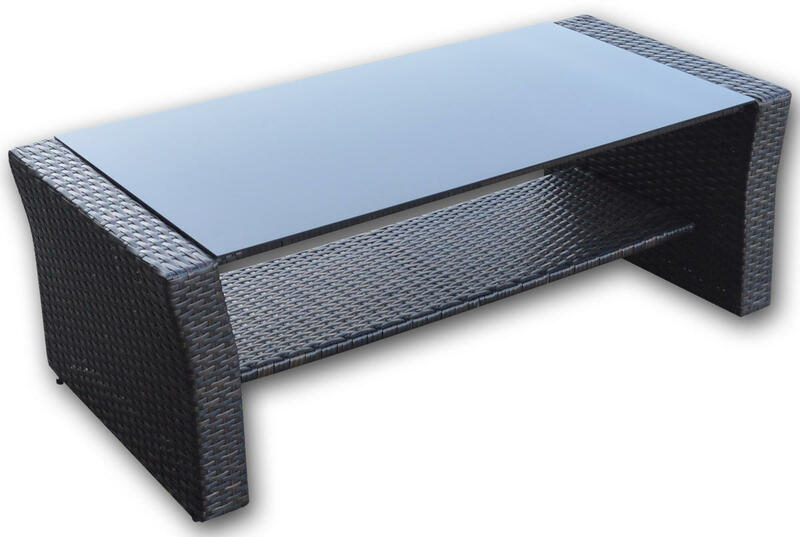 Excellent product, bought via Amazon (more expensive), and very happy with quality of furniture and very comfortable!